1 Job • organic. plant based. life giving. 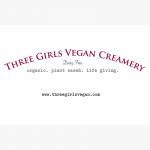 We specialize in plant based meats and dairy free cheese. We are a cafe, caterer and wholesaler with a flair for vegan Italian cuisine. 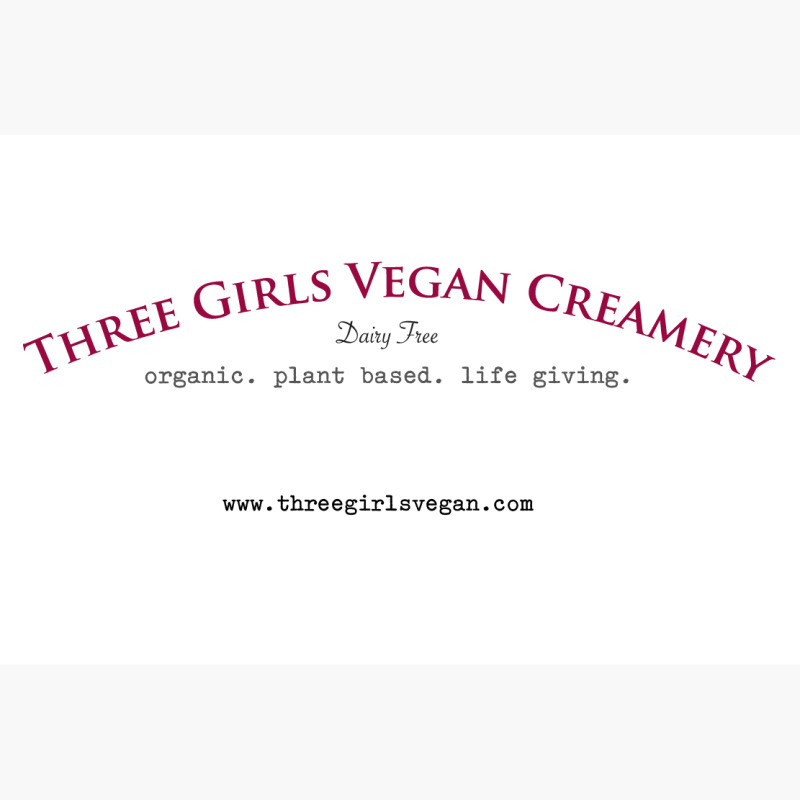 Three Girls Vegan Creamery organic. plant based. life giving.